Today's challenge is hosted by Tammy and the theme is Food or Drink. I have here food related stickers from OA. Just got to use up my stash! Come show us how you'd use up your stash on your craft and link up the challenge at Use Your Stuff! 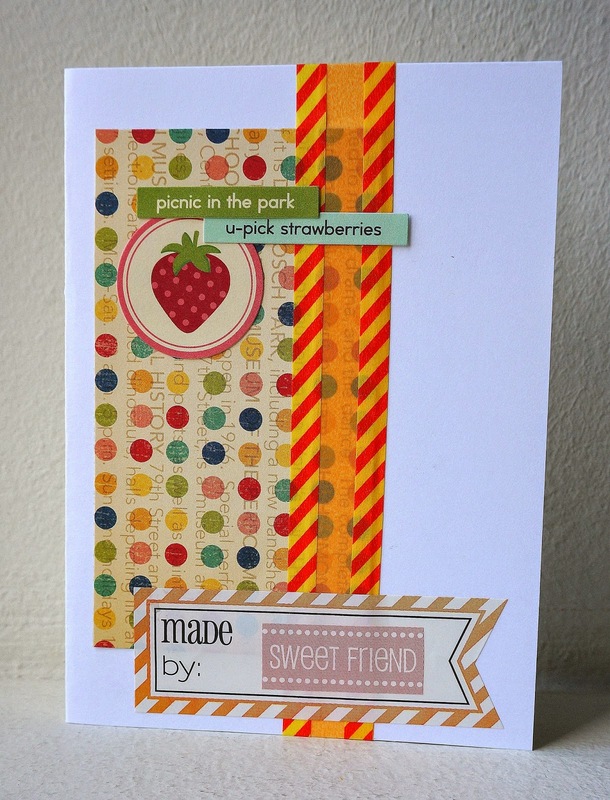 Loving the cheerful colors of your super cute card!